One Man & A Load of Firewood was established in 1990. We are based in Wilsonville, but also provide services throughout the surrounding areas. We are committed to the absolute highest standards of professionalism. This means that we maintain the accreditation, insurance, and licensing that provides you the protection and peace of mind that you deserve! 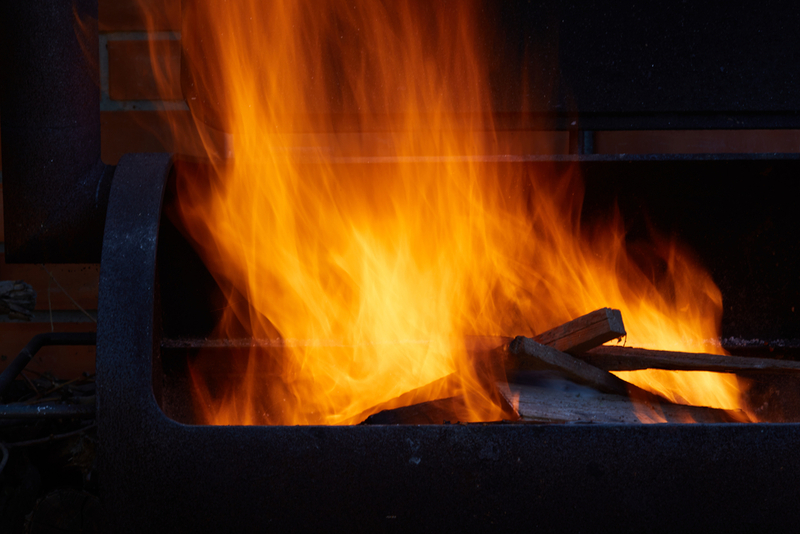 One Man & A Load of Firewood, is committed to giving our customers the personalized service they expect, and the quality of work they will enjoy for many years to come. 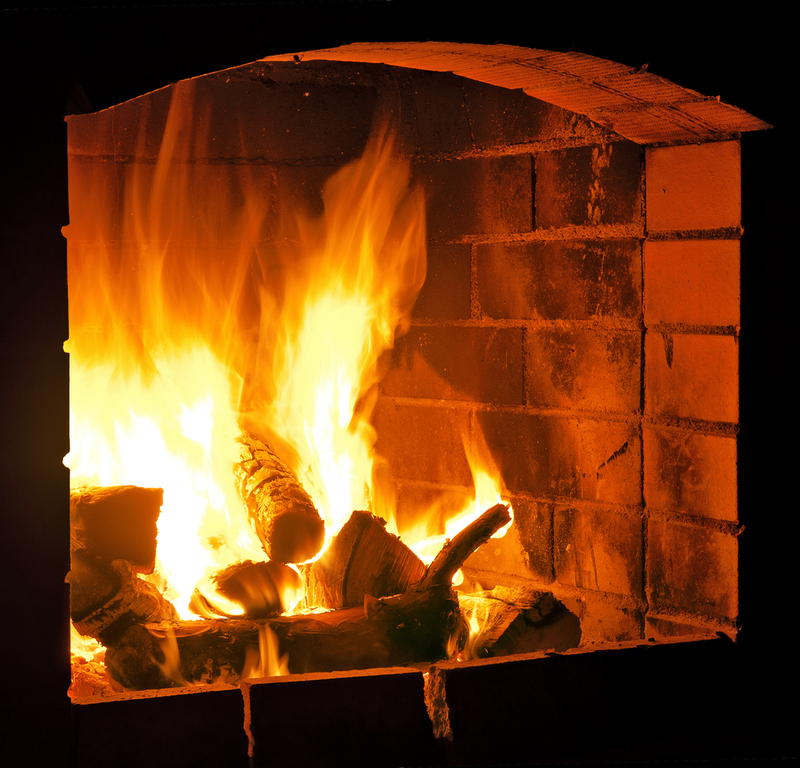 We know that professional Firewood Supplier can make a world of difference to the appearance of your home or business. 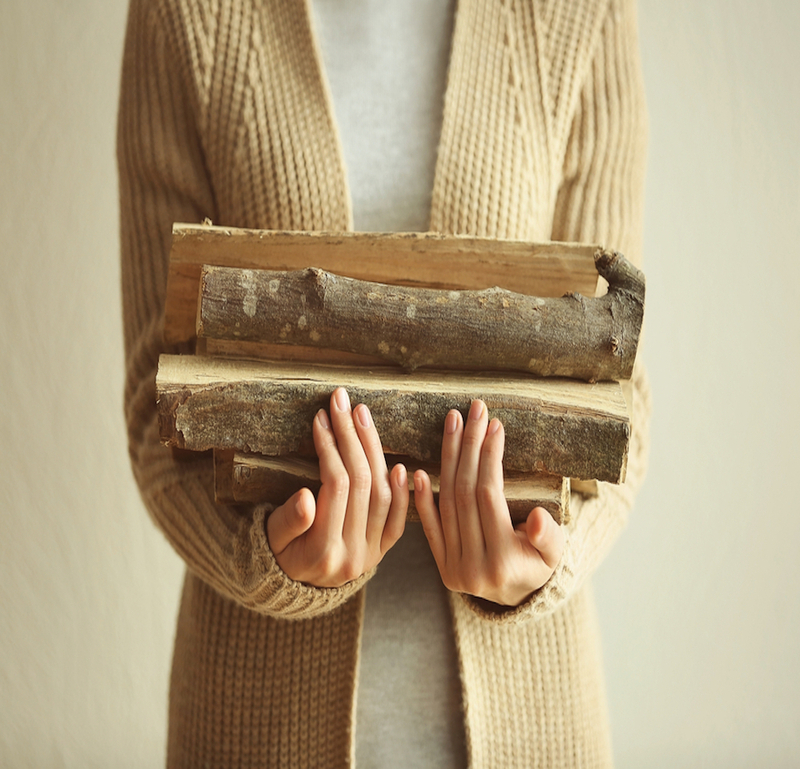 At One Man & A Load of Firewood, we are professional in every aspect of our work, from start to finish.